The APS2K4SBCF52P is a three-botton programmable wireless transmitter remote with battery. 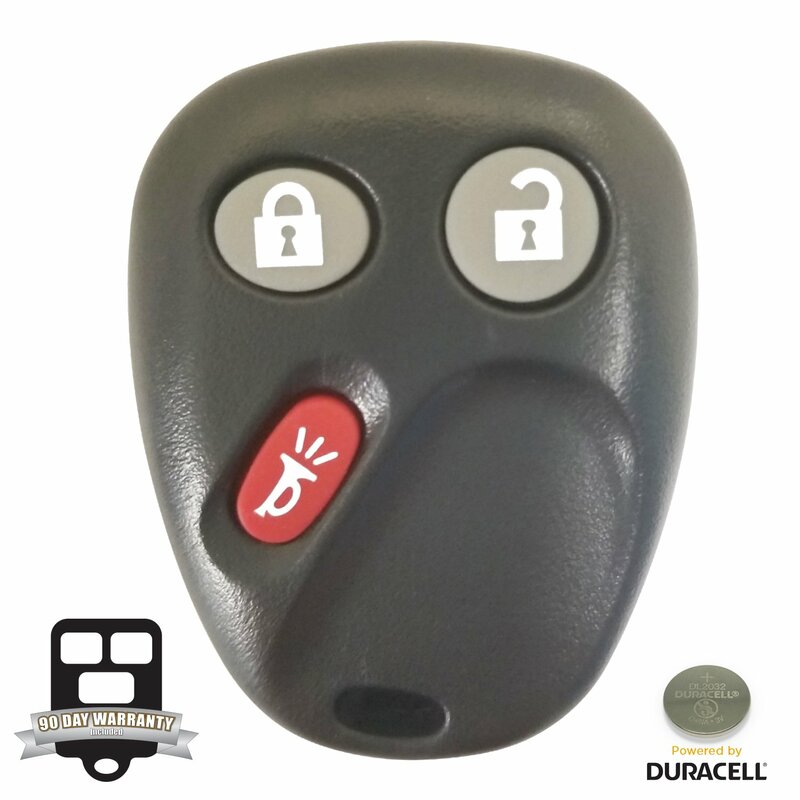 This listing is for the car alarm remote only; Alarm system is not included. The Audiovox APS2K4SBCF52 is lightweight and sleek design, so it's easily stowed in your bag or pocket.